We're hosting this for Christians running for office, those in office and Christ-followers who want to join us. 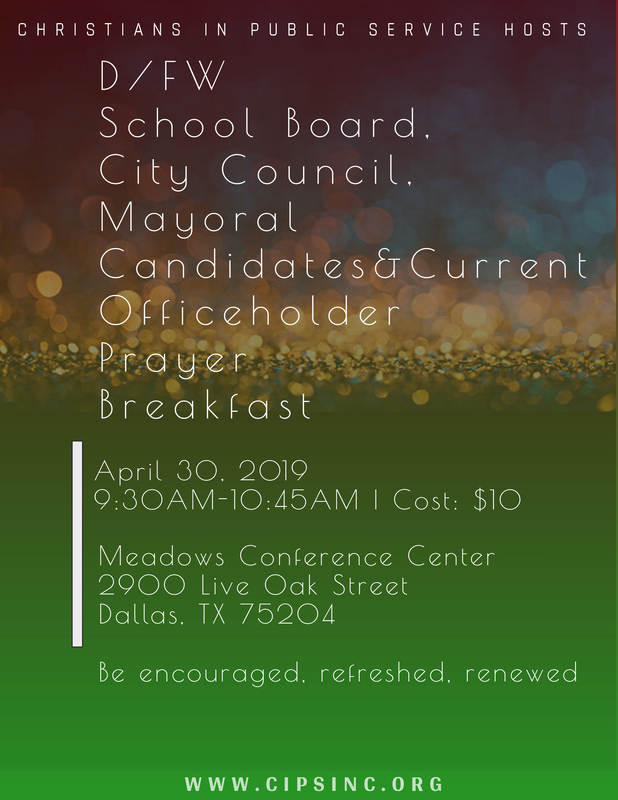 We will have great conversation, great food, hear from the candidates, prayer for the candidates and officeholders and we're done. A great way to start the last day of early voting. This is our first time to host such an event and we look forward to welcoming and getting to know new friends. Register today! We're building relationships and look forward to working with others of good will to help bridge some divides. Beginning with this - join us and learn more about us and we you!